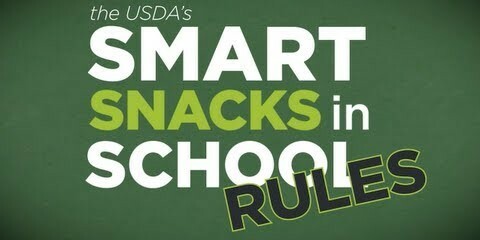 Join the FCS Nutrition Team! For more information on the Manager-in-Training position and the position requirements, you can visit this link. If you are interested in being considered for a career in school nutrition management, please follow the steps as outlined below. Submit an application in Applitrack. Be sure to provide all relevant work experience. Upload a high school diploma, GED, or unofficial higher education transcript. Upload a current ServSafe Food Protection Manager certificate (other current food safety manager certifications may be accepted). 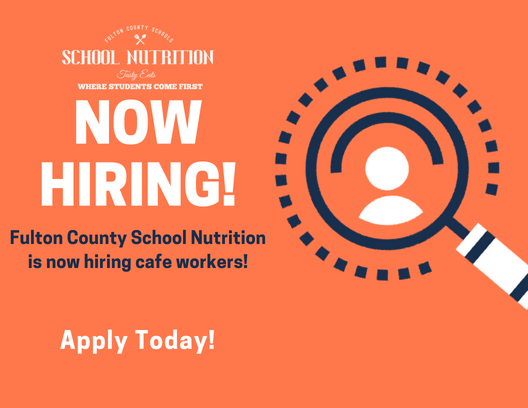 Fulton County Schools has partnered with Kelly Educational Staffing (KES) in the processing and hiring of school nutrition workers for the district. Be sure to include your name, contact email, best contact phone number, and location of interest in your email. A KES Recruiter will follow up with you within 48 hours to answer any questions​ and guide you through the next steps of the application process.